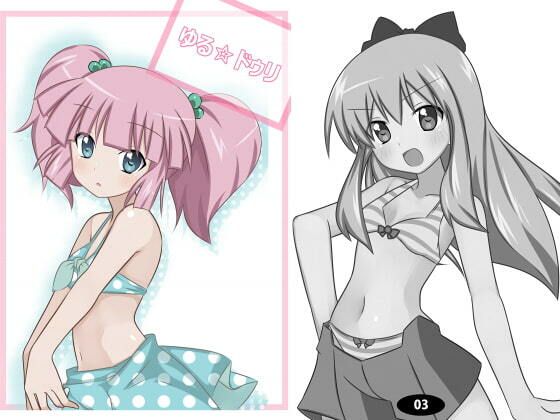 Illustrations of YuruY*ri characters in swimsuits. Distributed at Sunshine Creation 61. Scheduled release Oct. 19, * Release schedule subject to change.